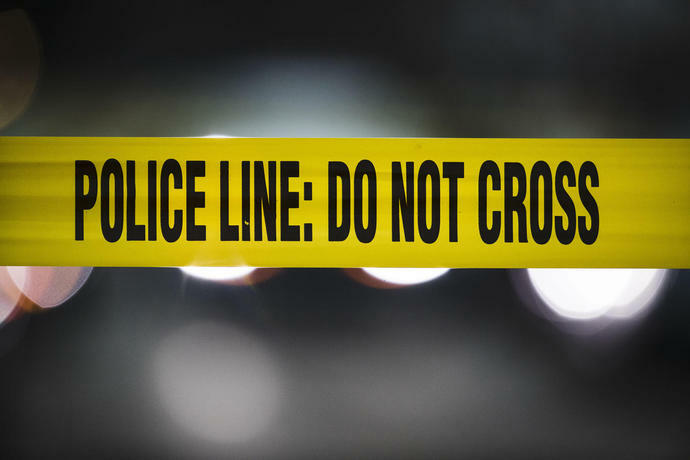 SOLON TOWNSHIP, Mich. (AP) -- Authorities say three children and a woman were found dead of apparent gunshot wounds at a home in western Michigan. Why Did The Children&apos;s Place Buy Bankrupt Gymboree? The Children&apos;s Place is buying its closest rival out of bankruptcy. Is this a good move for the company?